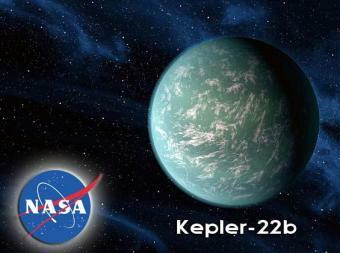 This week scientists announced the discovery of a planet much like earth, a mere 600 light-years away! Could beings who live on that planet already be stalking us? Are we being "Spaced Out" even now? Stay tuned... but in the meantime, read more about this new discovery.